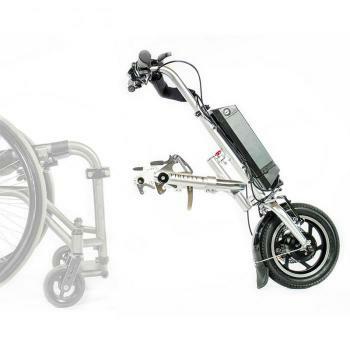 ISBMobility.ie / Products / Mobility / Wheelchairs / Ergo Lite Transit Wheelchair - Weighs just 8.3kg! 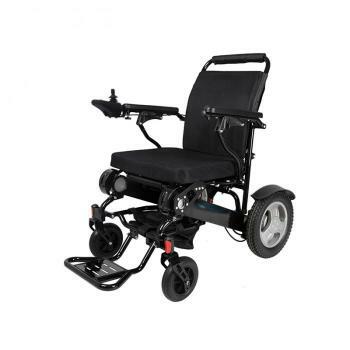 The Ergo Lite transit wheelchair is an innovative piece of mobility equipment weighing just 8.3kg, this lightweight chair is one of the lightest you will find available on the market. 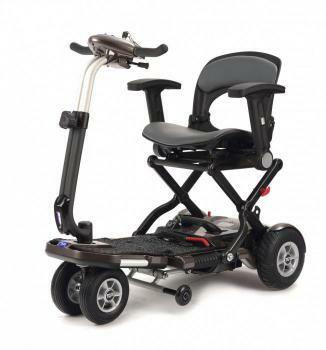 Features include the Ergo range seating system which has become highly popular. 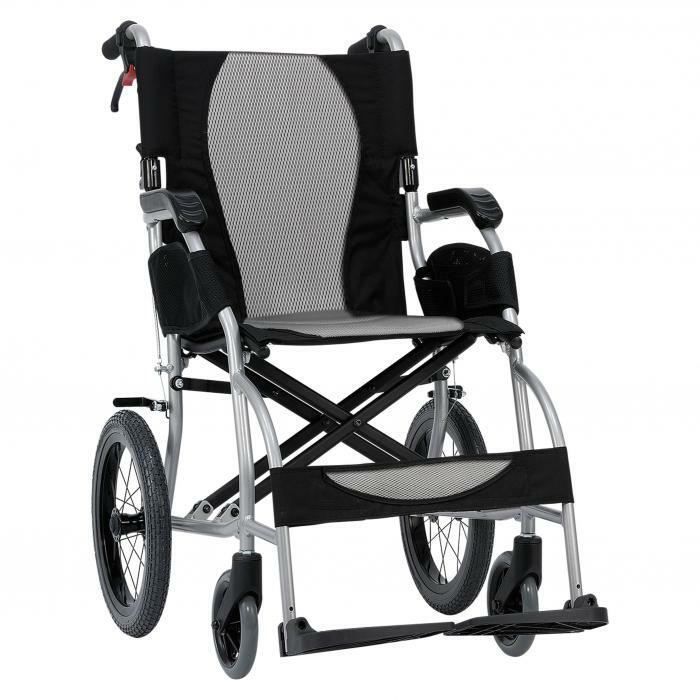 Aegis microbe shield and shaped seat will add to comfort and practicality. 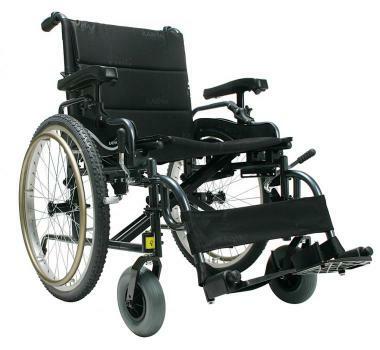 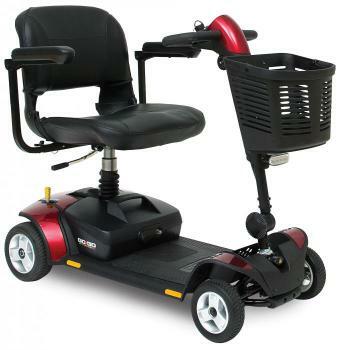 The user will be as safe as can be in this wheelchair without sliding from the seat, and the half folding backrest allows the chair to easily fold and make transport and storage problem free.